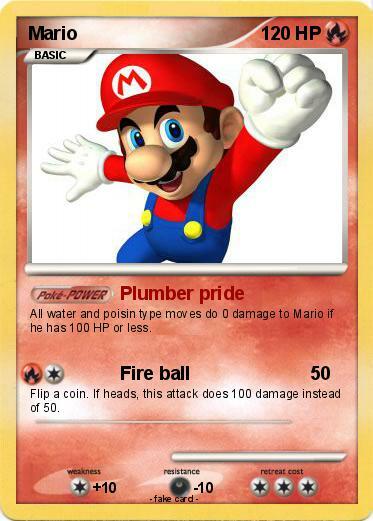 All water and poisin type moves do 0 damage to Mario if he has 100 HP or less. Flip a coin. If heads, this attack does 100 damage instead of 50.